From sales staff to managers to skilled tradesmen, our aim is to help our employees excel and enhance their skillsets every step of the way. We’re dedicated to delivering the best possible service to our customers. We’re looking to recruit people with excellent communication and relationship-building skills. 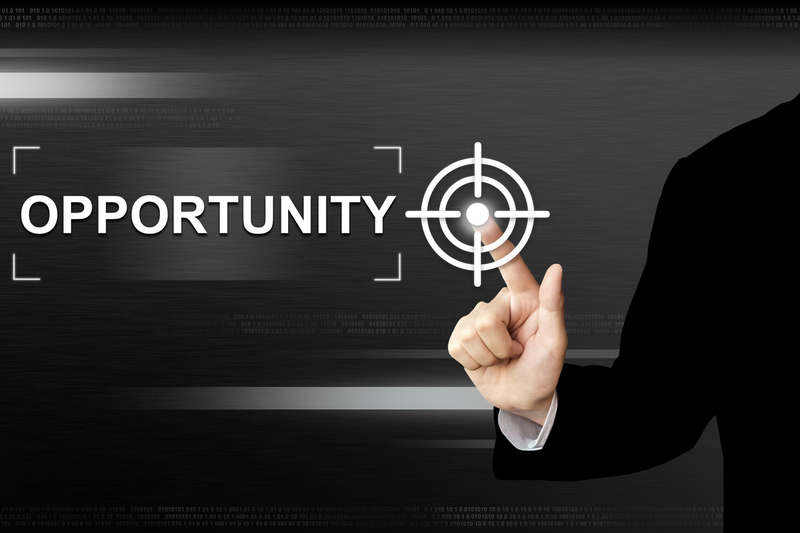 What we’ll offer you is excellent prospects and a wide range of career opportunities. You’ll also receive ongoing career support, guidance, opportunities for personal development and progression.